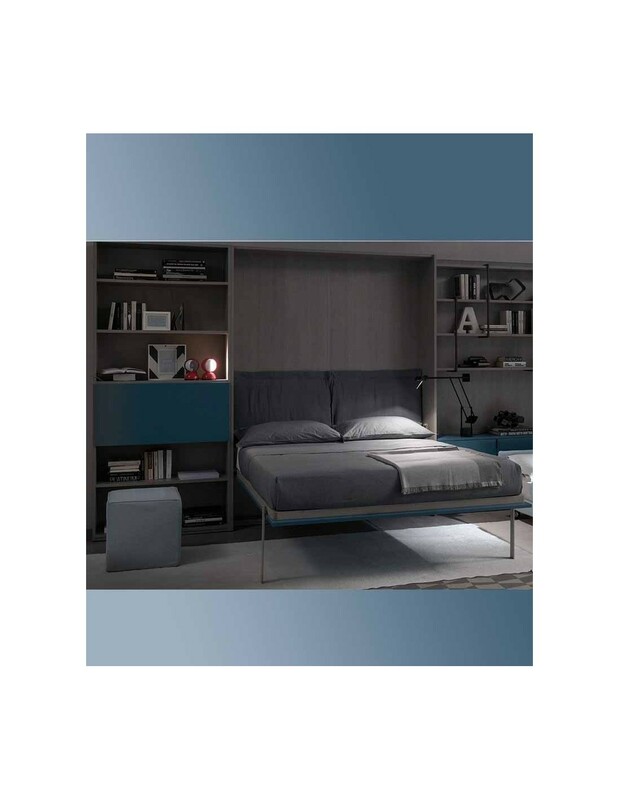 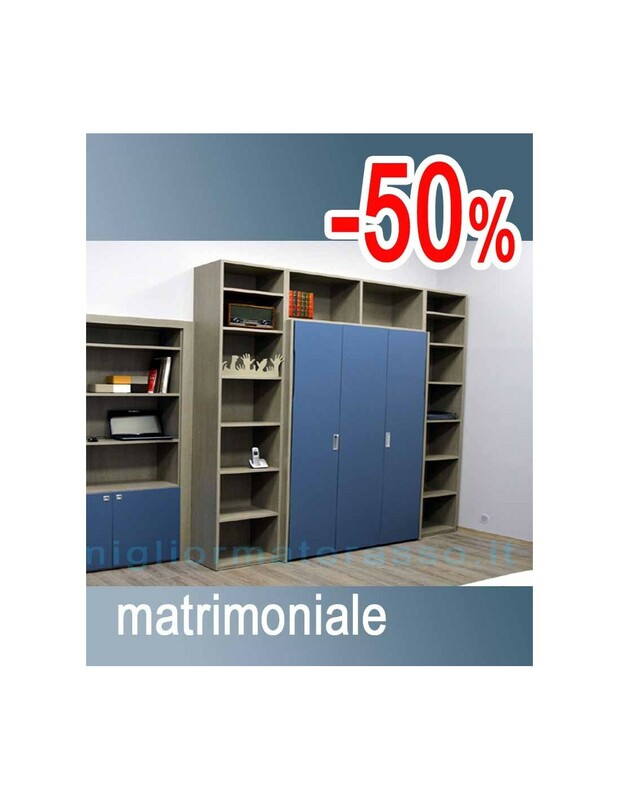 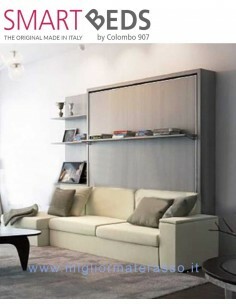 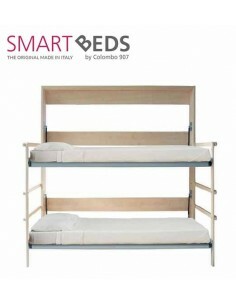 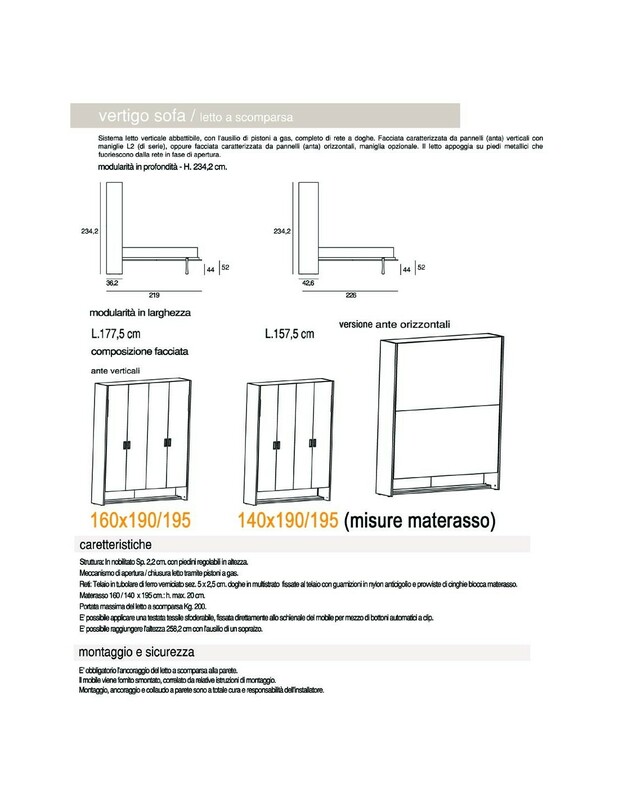 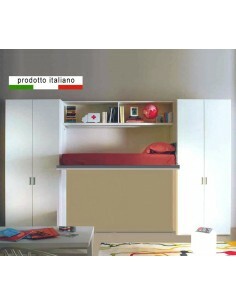 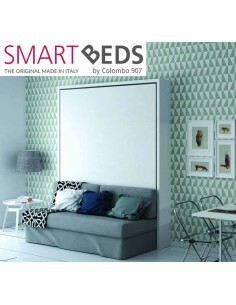 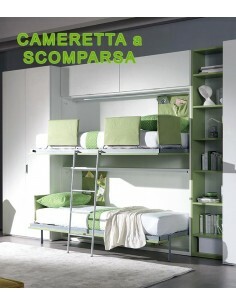 Wall folding bed horizontal with desk Wall Folding Bed by Colombo Smarts Bed, a single bed for mattress 80x190 width 214 cm high 104 cm. 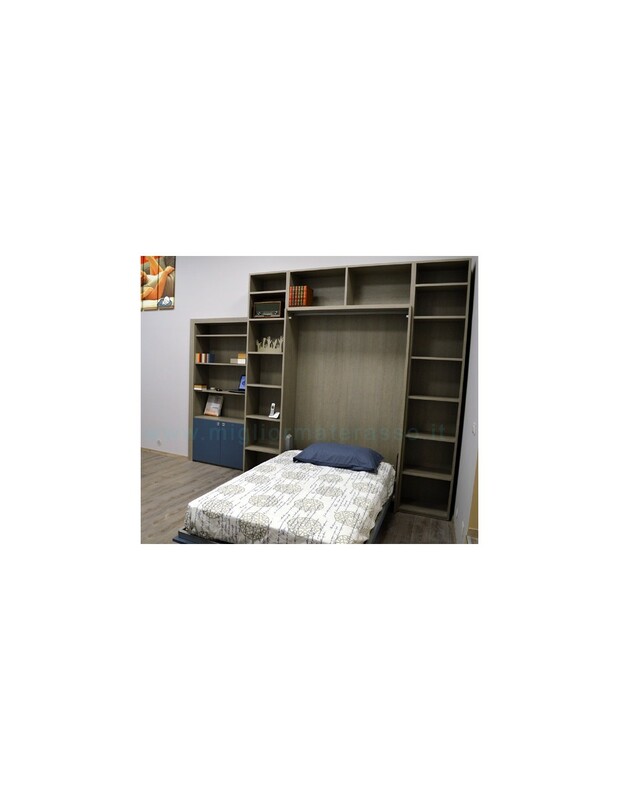 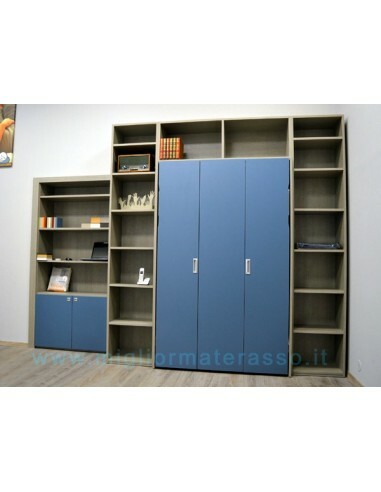 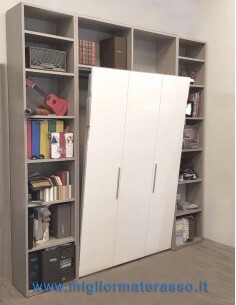 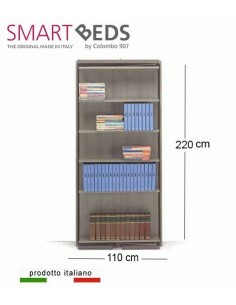 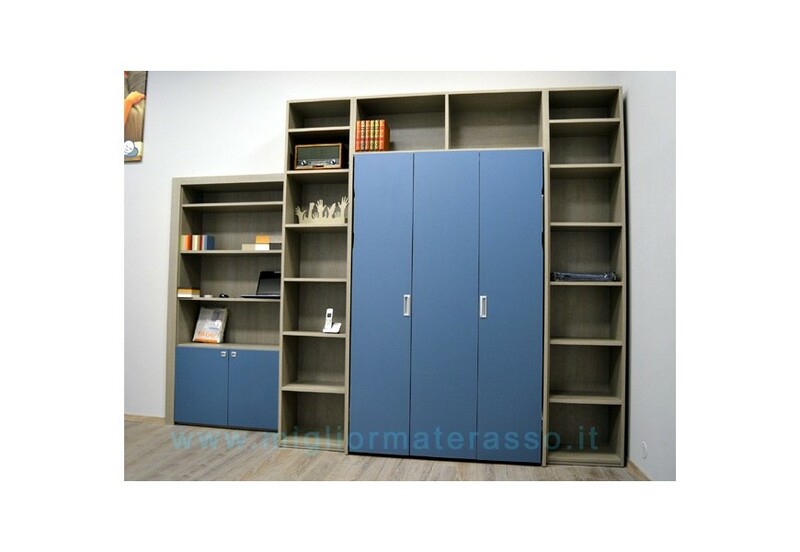 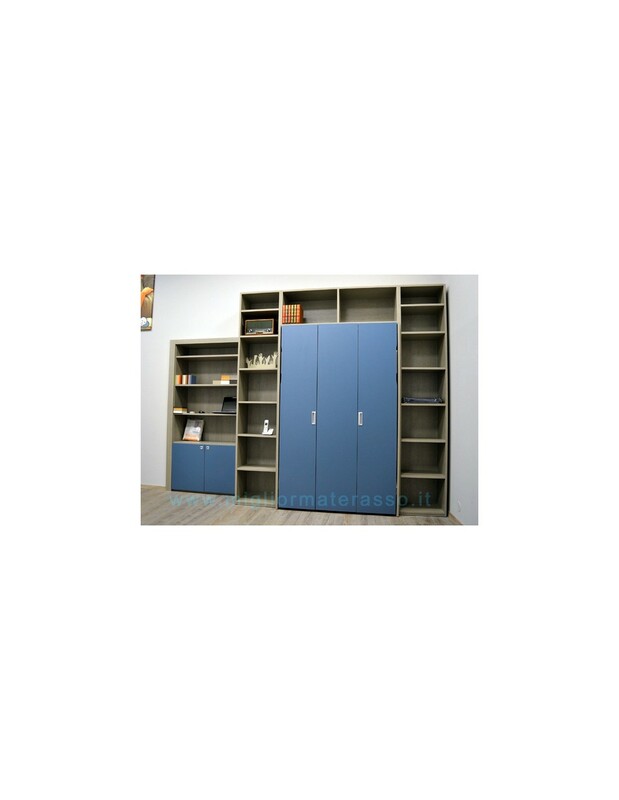 Single Revolving wall bed Enlarge your living space with a Single Revolving Smartbeds by Colombo, with five bookshelves, you don't need to remove books and stuff when you roll the closet. 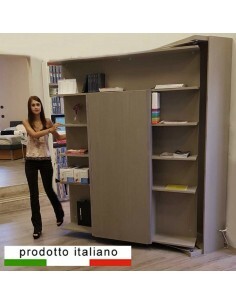 Two different functions, day and night, three with the optional table.